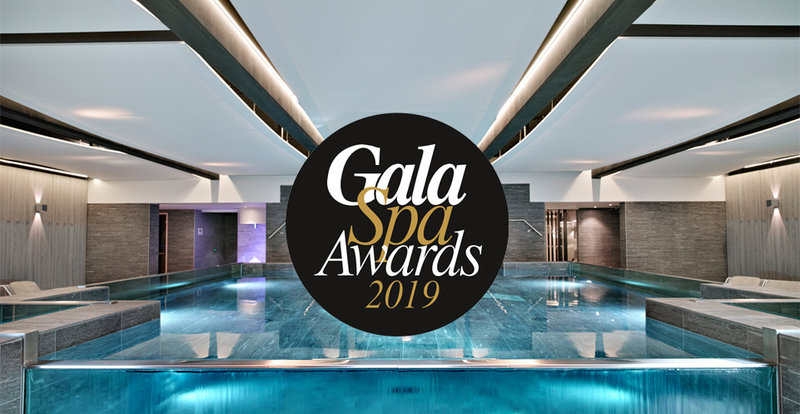 It is with great pride that we announce that Cristal Spa has won the Mountain Award at the second edition of the GalaSpa Awards. GalaSpa Awards What is it? These are awards given annually by Gala magazine to help you find the rare pearl that will take care of you !Each year, Gala brings together 35 spas from all over France, divided into 7 categories: Sea, Mountain, Countryside, Fitness and Well-being, Exclusive Parenthesis, Great Brands and Palace. The jury also awards an Exceptional prize and a Coup de Coeur prize. Then, it is up to the stars and influencers to play the game by testing the spas and noting them on specific criteria: diversity of the spa menu, reception, quality of services, atmosphere... Nothing is left to chance to select for you the places that will likely please you! Cristal Spa Annecy was pleased to welcome Ludivineoff to evaluate our establishment! This influencer with 148 000 subscribers collaborating with many brands is an expert in beauty! We welcomed her with the same attention as all the guests who come to our spa at the in Annecy. Ludivine discovered the wellness area and took the time to disconnect social networks for a few hours ... Thanks first of all to our practitioner Emma who made her discover a care 100% customizable with the products of the Carita brand to take care of her face with very reactive skin! Then, relax with our signature treatment: L’Eveil des sens Massage with our Assistant Spa Manager, Anaïs. The award ceremony took place on 13th November at 7pm at the Royal Monceau Palace in Paris. A beautiful ceremony during which the appointed spa representatives were given their award. Philippe Gourgaud, General Manager of the PVG Group, owner of the hotel Imperial Palace was on site and congratulated his teams at the presentation of the trophy, a naïade signed by Lalique which will now be visible at Cristal Spa Annecy.